All of the images photographed on Nikon’s D800, D810 and D850 cameras. 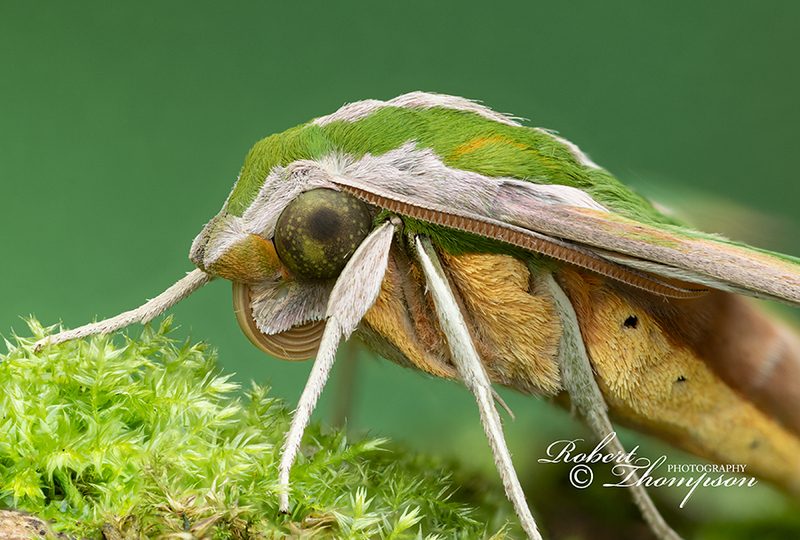 Hawk-moths belong to the family called ‘Sphingidae’, which are revered by many even those who do not have an interest but can appreciate their beauty. 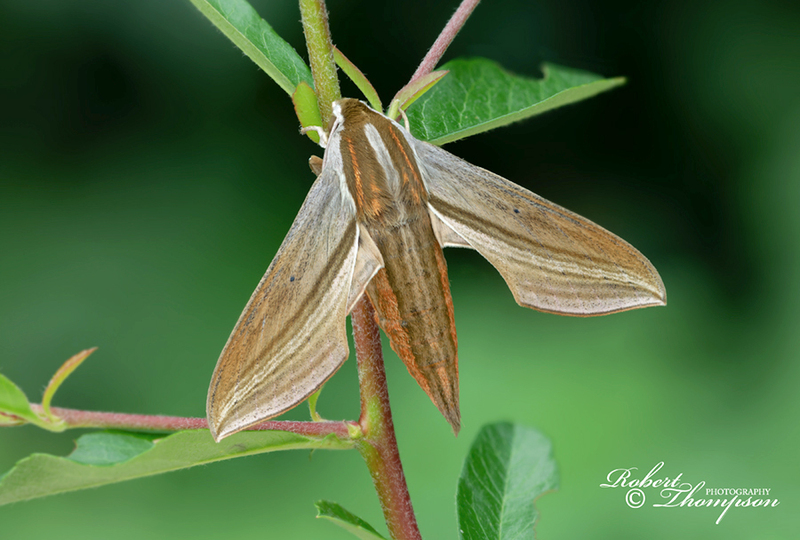 They are, without a doubt, one of the most admired and best-studied group of moths in the world. Their sleek, aerodynamic structure and bullet-shaped bodies are ideally suited for fast flight with many capable of migrating over long distances with some exotic species appearing in Britain on a regular basis. There are approximately 1,450 species recorded worldwide, but the majority of are to be found in tropical regions of the world. 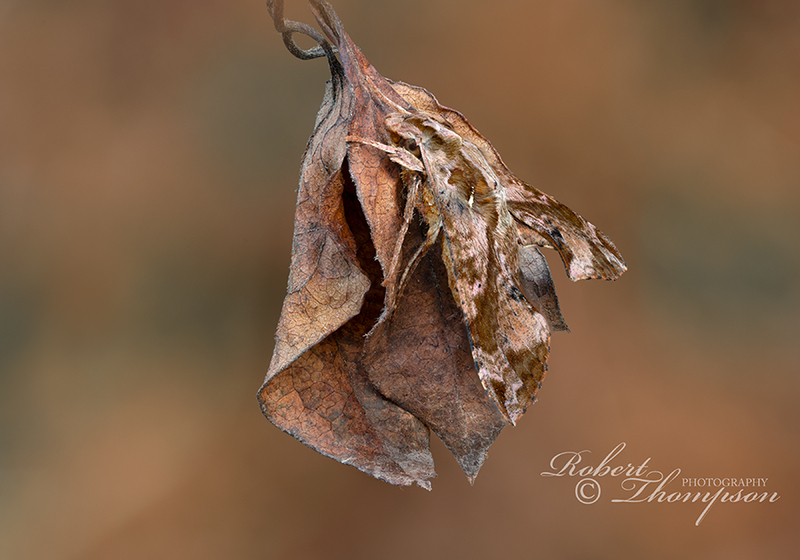 I have, over many years, been fortunate enough to have had the opportunity to photograph many beautiful species. 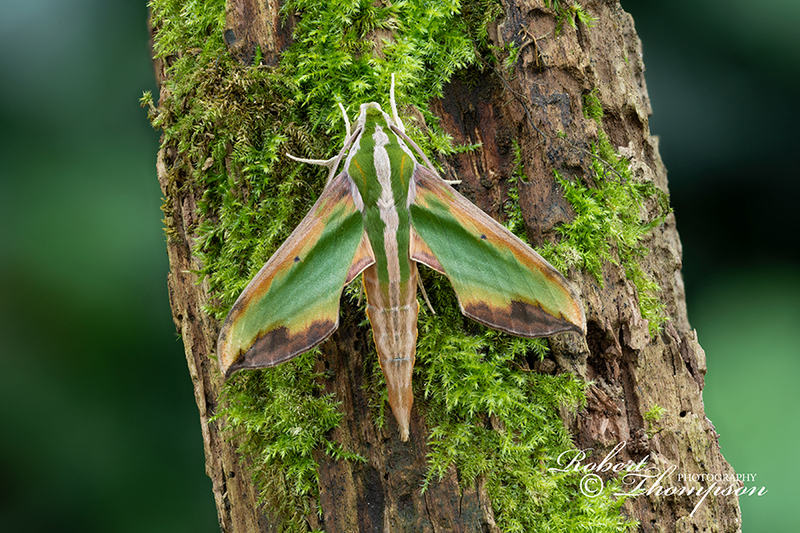 Below is a selection of images of three from Thailand, which has some beautiful examples from this amazing family of moths. A beautiful Indonesian species found in southern Asia including Thailand, China, Taiwan Japan and the Philippines. 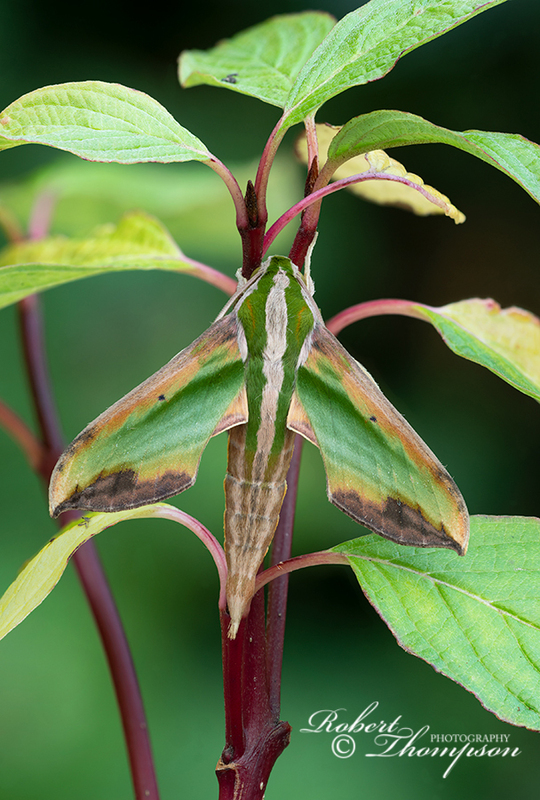 Adults are unmistakable with their conspicuous mosaic of greens and browns on their forewings. 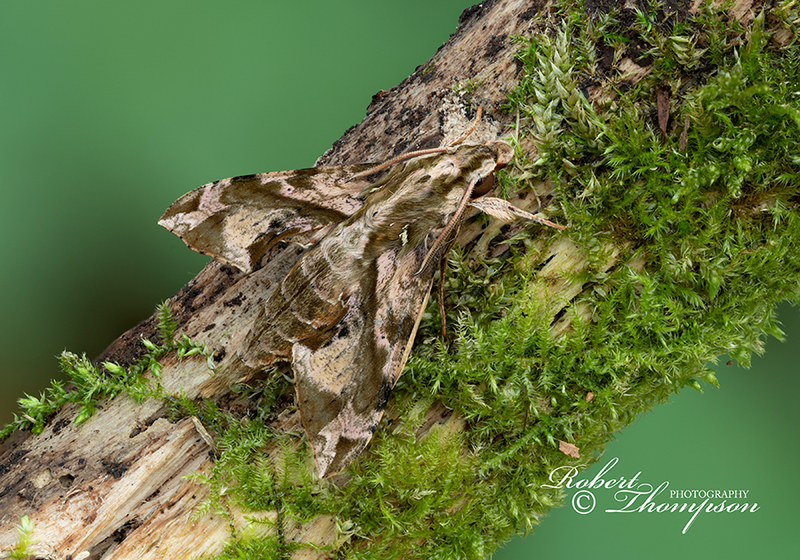 A small, pretty species, mainly brown in colour with heavily patterned forewings, found primarily in south-east Asia including Thailand, Malaysia as far east as the Philippines. Adults are similar to E. mydon which occurs in southern Asia. 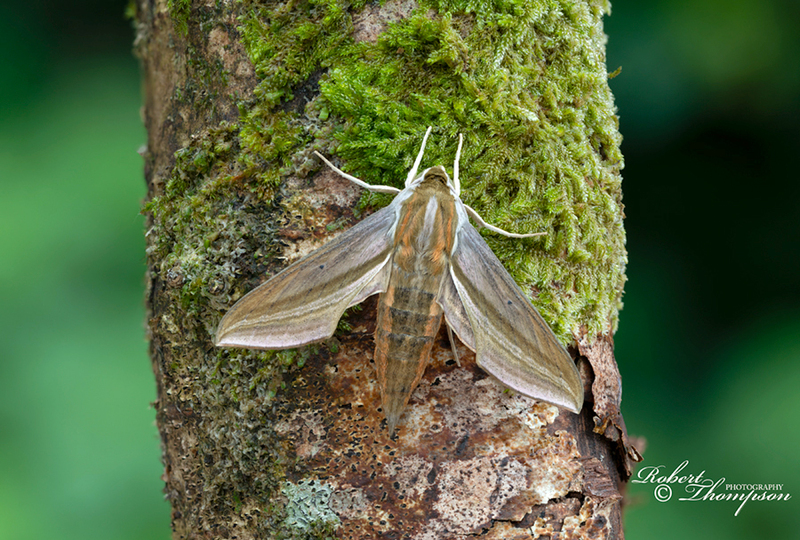 A medium-sized hawk-moth found in across subtropical Asia including Eastern Russia, Thailand, China, South Korea and Japan.